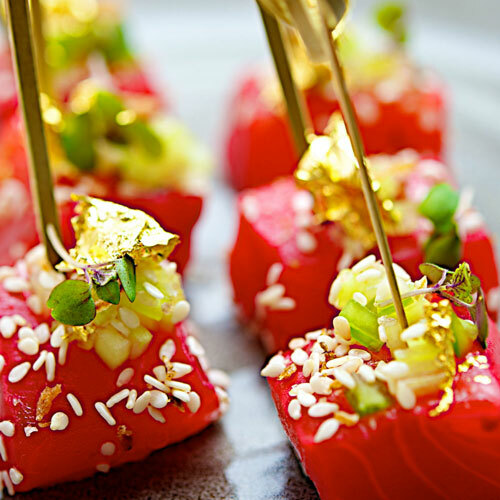 Private Chef Catering are like no other catering company. We offer small exclusive style catering to the Sydney, Newcastle, Hunter Valley and Central Coast regions of NSW. Perfect for small intimate dinners with a focus on impressing. Catering that will impress even the most fussy of connoisseurs. Select up to 7 courses for your party or have your personal chef write a menu just for you and your guests. 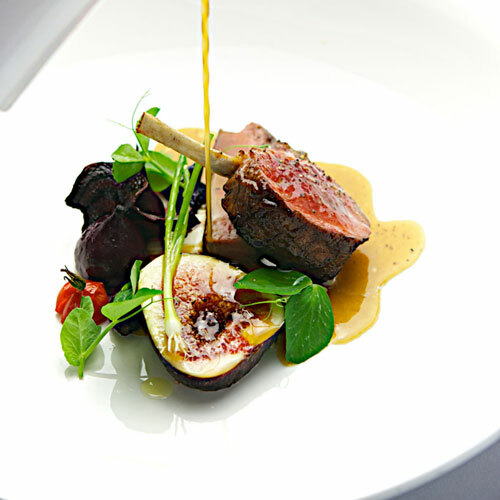 The Private Chef team are dedicated and driven to delivering high standards of food and service to our customers. 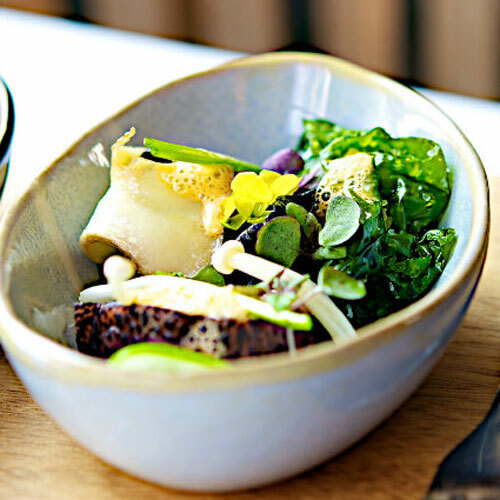 This includes appreciation and sourcing of quality produce, utilising fresh and organic foods from local suppliers and incorporating these into our menus. 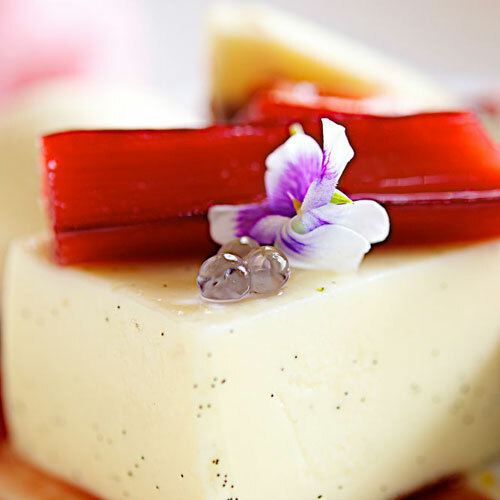 Our aim is to deliver a relaxed, enjoyable and professional experience while demonstrating our passion for fine dining and marriage combinations of flavours expressed in our food. The Private Chef menus are designed to give you the opportunity of creating your own dining experiences with multiple menu options available and no restriction on courses or menu options. Copyright © 2017. Private Chef Catering.